Turn heads with the soho 1015 from Value. 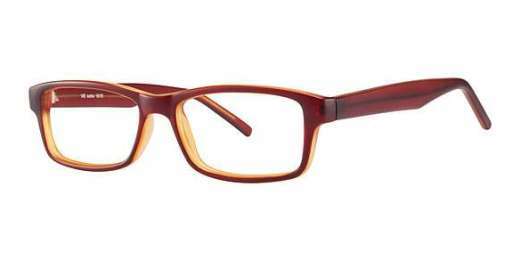 With a variety of colors to choose from, these glasses sport a rectangle shape to complement medium faces. A plastic material delivers durable yet light-weight wear. And with progressive lenses available, you can see clearly with ease at any distance. For the fashionable woman, the Value soho 1015 is the answer for your eyewear needs. Shop with us today.